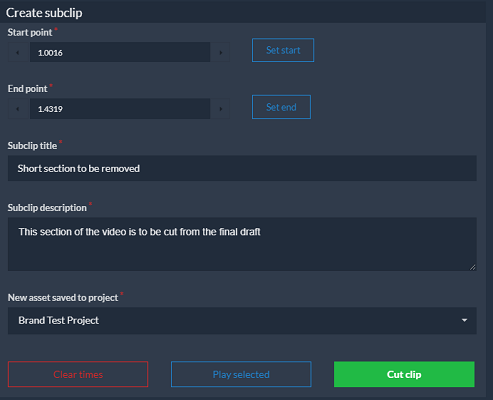 Create a sub-clip or change a thumbnail without an editor. Anyone can do it – even your boss. 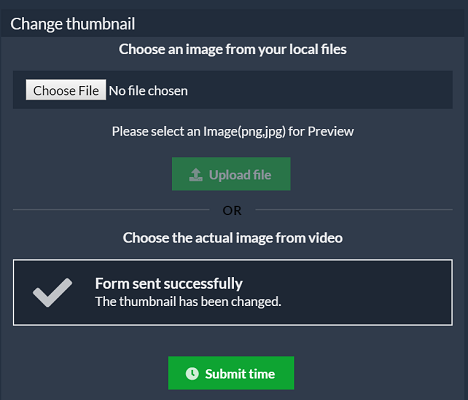 Overcast gives you more power over your digital assets.